Essential oils have been used for centuries for their aromatic properties and health-giving benefits. Essential oils can make a significant contribution to one’s health, and are a popular modality with our patients. Essential oils can be used to support the body in many different ways, allowing it optimal healing potential. They can support immune function, promote healthy digestion, assist in healthy sleep patterns, moods, cognitive function, and so much more. We started incorporating the highest quality essential oils into our practice after hearing experiences of people who had utilized them in their own health care regimens. Now we can’t remember life without them, nor do we want to know life without them!! There are oils to support every system – helping to strengthen the body so that it can heal itself. Essential oils are more potent than herbs since they come from the aromatic oils of the plant – they are very concentrated for that reason are highly efficacious. Also because of that potency, a small amount goes a long way! Essential oils can be used in a number of different ways. They can be used aromatically, either through a diffuser, or just through the air. They can be used topically, either neat or diluted in a carrier oil such as coconut oil. Finally many of the oils can be taken internally – either put in water and drank, or put in an empty capsule and swallowed. Of course we guide people in how to use their oils, and which route of administration is appropriate for each one. We chose our brand of essential oils because of the safety and quality of their products. They do testing on all batches of their oils to ensure purity, potency and consistency, and all their oils meet the highest standards. I feel very safe and confident recommending these oils to my patients. 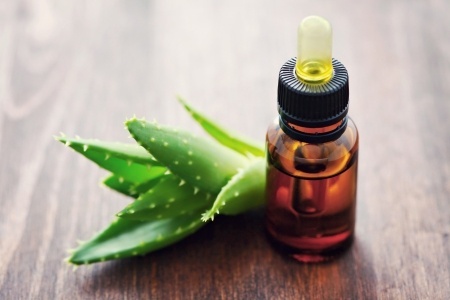 We have seen these essential oils support our patient’s healing in profound ways, and are excited to be able to offer such a powerful and health-promoting modality. One of the great things about obtaining essential oils is that everyone can purchase oils at wholesale prices!! If you would like to get a membership, the fee is only $35 a year, and then you get 25% of all your oils, supplements, personal care and cleaning products. If you place regular monthly orders, you also receive free product credits ranging from 10-30% on all your orders to use on free oils!